Check out the holiday ideas below and then ask one of our Africa experts to create a Zimbabwe holiday just for you. 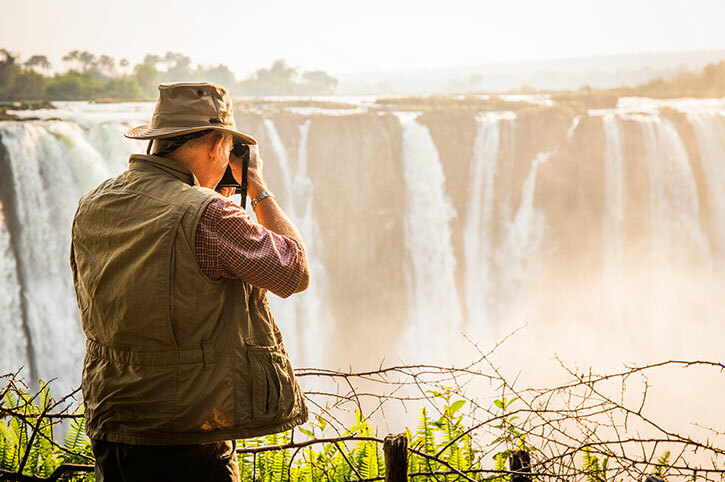 See the incredible Victoria Falls, the astounding Zambezi River and amazing game viewing on your holiday to Zimbabwe. Choose from thrilling safari experiences, unforgettable day tours and comfortable game lodges. 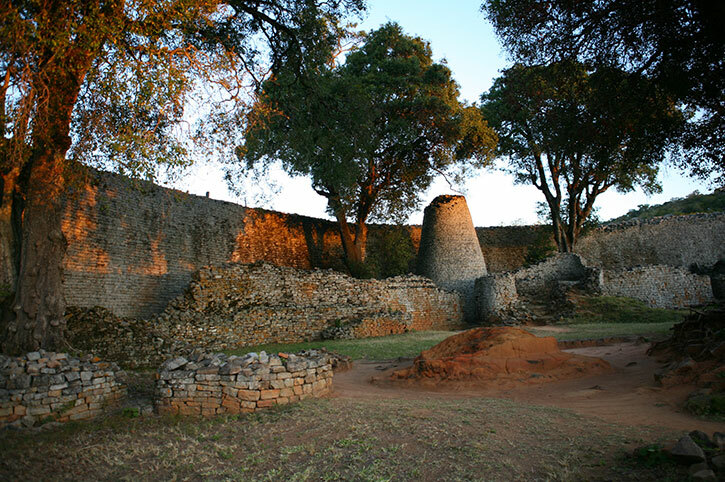 Ask your travel consultant to combine any of these to create your perfect holiday to Zimbabwe. 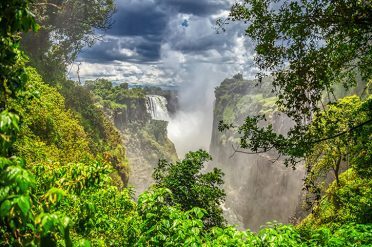 For many, the gateway to Zimbabwe is the awe-inspiring Victoria Falls. 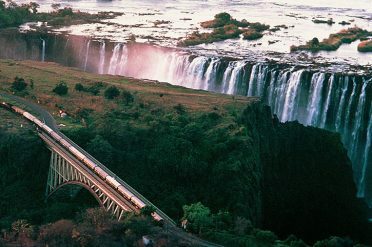 The Zambezi River forms a raging curtain of water that plunges 100 metres into the chasm below. The resulting clouds of spray are visible from miles away and inspire their local name ‘the smoke that thunders’. 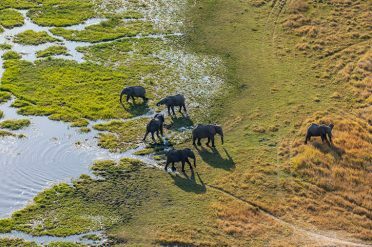 Activities to complement your stay include sunset cruises on the Zambezi, helicopter flights, game drives in nearby Zambezi National Park and even bungee jumping! 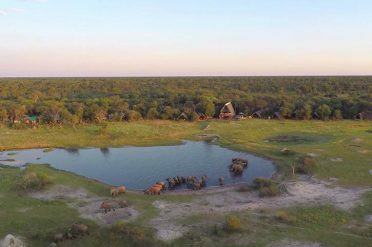 Just two hour’s drive from the Falls is Hwange National Park, one of Africa’s finest wildlife havens. The varied landscape is home to vast herds of elephant, giraffe and zebra, as well as predators including lion, cheetah and one of the continent’s largest surviving populations of African wild dog. 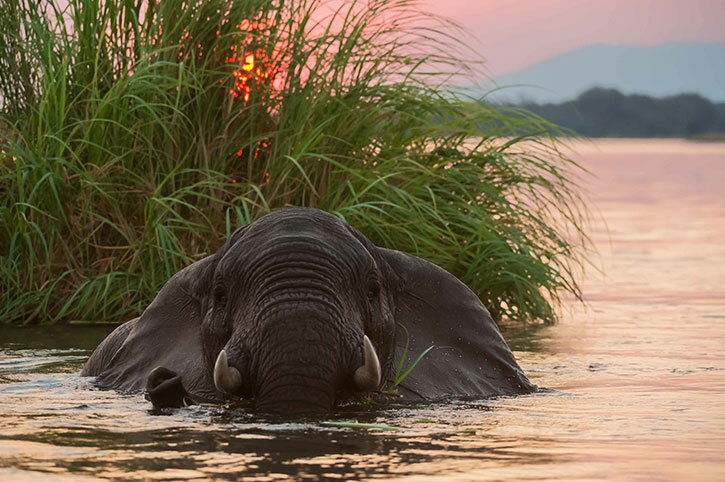 Lake Kariba is a 175 mile long watery wilderness, forming a border between Zimbabwe and Zambia. On its shore, Matusadona National Park is a haven for wildlife including the endangered Black Rhino. 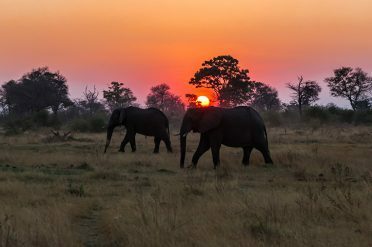 Further afield, the remote Mana Pools area offers thrilling wildlife canoe adventures on the lower Zambezi and part of the country’s rich cultural legacy can be seen at the Great Zimbabwe ruins. 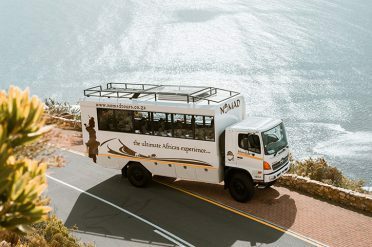 Our Africa Destination Experts have travelled all over Africa and can help plan and create an unforgettable holiday with our range of action packed safaris and incredible choice of beach resorts, activities and experiences.